We are less than a month from launching and we so appreciate everyone's encouragement, love, and support. In this post, I want to introduce you to a few friends of mine. 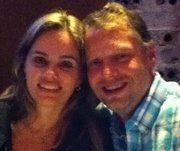 Ronald and Chris Berg are the Senior Pastors of Crossing Lives, a C3 Church in Curitiba, Brazil. Annie and I are going to be based in Curitiba and will be working closely with Ronald, Chris and their team. They planted Crossing Lives a little over a year ago and the church has already outgrown their facility. Ronald's vision is to see C3 Churches planted all over Brazil. The very first C3 Church to be planted in Brazil is in the beautiful city of Santos. 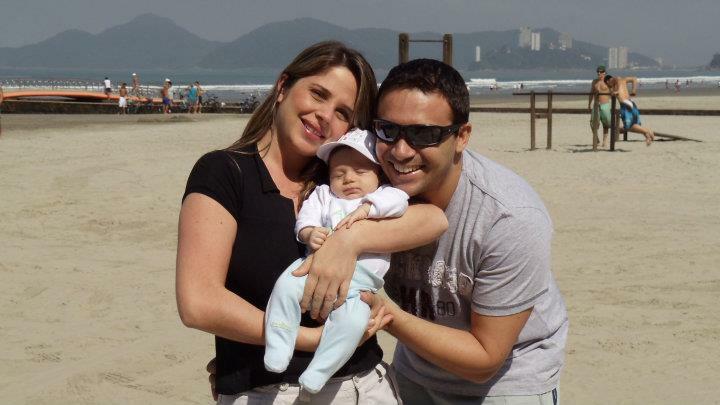 Fabio and Dani Aguieiras are the Senior Pastors. Fabio has an incredible testimony. He was actually saved in C3 Sydney, Australia, under Dr. Phil Pringle's ministry. Fabio attended the School of Ministry there and then returned to his home country of Brazil to plant a church. These guys are dear friends and Annie and I have both preached at C3 Santos. When Annie was in Brazil last year, she dedicated little Joshua to the Lord. We will also be spending time in Santos working with these guys. Please designate on the check- "David and Annie Spell- Brazil Mission"
For those who have asked, here is the easiest way to contribute on-line to the work in Brazil. Thanks so much to everyone who is helping to make this possible. We could not do it without you!